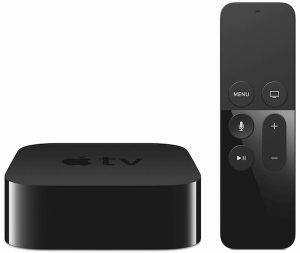 There are many options available to view TV or listen to radio on Apple iOS devices, these include iTunes Radio, BBC iPlayer, ITV Player, All4, My5, FilmOn and TVCatchup to name just a few of the many apps available. Please not that many of these apps are not available on an Apple TV, which has no access to the App Store, connect your iPhone, iPad or iPad to the Apple TV to increase viewing options. Apps such as BBC iPlayer are restricted to the UK App Store, so you will have to use this to download UK only apps. 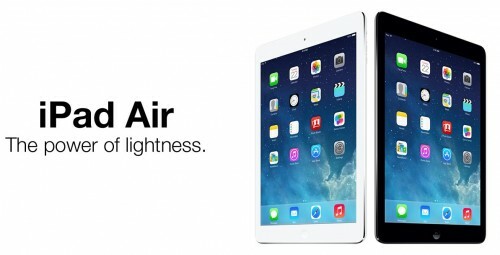 iOS 9, codenamed “Monarch”, is Apple’s current-generation mobile operating system. It includes a more intelligent Spotlight, more proactive Siri, a new News app, an updated Notes app, transit directions in Maps, a renamed Wallet app with store and loyalty cards, tether-less CarPlay, and slide-over and split-screen modes for iPad. iOS 9 supports the same hardware as iOS 8, so chances are if you are running iOS 8, you will need to update to iOS 9. Apple has made iOS 9 much smaller than iOS 8, so users will not run into issues with not having enough space to install the new OS. iOS 9 does not feature a drastic redesign from iOS 8, yet continues to build on apps and features. Other top new features of iOS 9 include improved Siri suggestions, Selfie and Screenshot albums in Photos, faster access to Apple Pay, low power mode, content blocking in Safari, new features in Notes app, quicker multitasking, and much more. 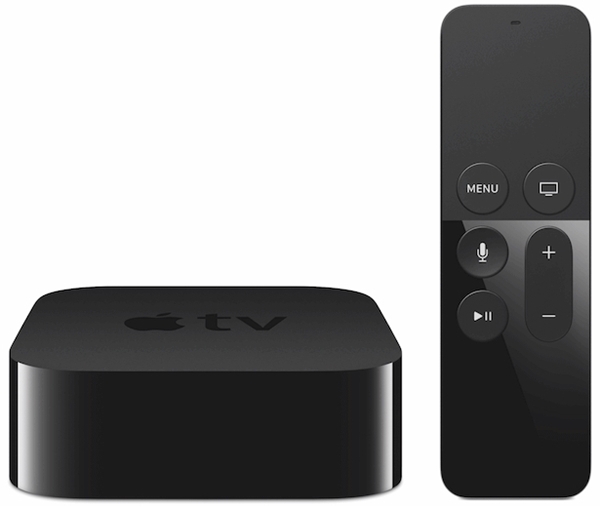 The 4th generation also uses a new operating system tvOS with an associated app store, allowing download of third-party apps for video, audio, games, and other content – initially from a limited range of providers on release, with others able to release further apps using new APIs allowing them to do so. 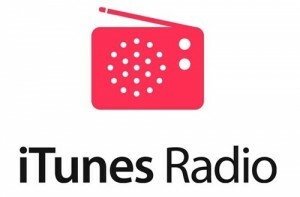 iTunes Radio is a free service that lets you stream hundreds of DJ-curated and genre-focused stations directly to your device or computer. With iTunes Radio users get access to 100 stations created by the Apple music team; you can create stations by typing in artist names. Stations can be shared and tweaked to include songs you like, and exclude songs you hate. 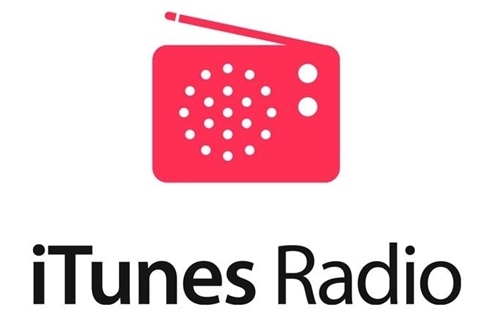 iTunes Radio also creates personalised stations based on your listening and iTunes purchasing history, and features Siri integration for track information. The iTunes Radio app uses a streaming protocol known as HLS that includes 3 required bitrates, 64 kbps, 128 kbps, 256 kbps and an audio compression standard known as HE- AAC v1 for the 64 kbps streams and AAC-LC for the 128 kbps and 256 kbps streams. NOTE: iTunes Radio is not supported in all countries and regions, it is available in the UK. TuneIn Radio offer users the ability to listen to streaming audio of over 100,000 radio networks and radio stations worldwide, including AM, FM, HD, LP, digital and internet stations. TuneIn Radio is available as a free app on all smartphones and tablets, including iOS. You can listen to BBC Radio using BBC iPlayer Radio through your iPad, iPhone or iPod. You can watch live BBC channels on iPlayer, as well as a selection of programmes that have already aired. 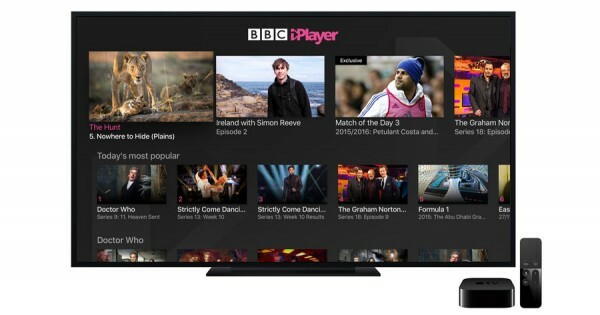 On-demand services, like BBC iPlayer, allow you to play programmes whether they are live, or have already been broadcast. The default video quality on BBC iPlayer, is 800 kbps H.264, audio is 96 kbps HE-AAC (same quality as 192 kbps MP2). This applies to both live TV streams and to VOD content. 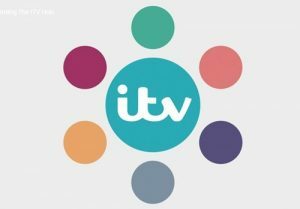 ITV Hub for iOS lets you watch a wide selection of catch up and live ITV content on your Apple mobile and tablet devices. As part of ITV free, ad-funded catch-up service, you can watch your favourite ITV programmes for up to 30 days after broadcast over WiFi or a 3G/4G mobile data network, as well as live streams of ITV, ITV2, ITV3, ITV4 and CITV. ITV Player uses adaptive bitrate streaming, with four streams available depending on your Internet connection, 1200 kbps, 800 kbps, 600 kbps, and 400 kbps. Each time you access one of the live channel streams you may be required to watch some adverts at the start of playback. You will then see adverts during the broadcast as you would if you were watching on TV. Playback quality is dependent on your device and network capabilities. For optimum performance, please ensure that you are running the latest version of iOS. The All 4 iPad app offers a 30-day catch-up service. The current requirements to run this app are an iPad with iOS 3.2 or later. The design of the app was elegant and intuitive but received negative reviews around technical issues and its use of commercial breaks. The All 4 app for the iPhone and iPod Touch also offers a 30-day catch-up service. Both apps feature enhanced search functionality to enable users to more easily navigate the catch-up and archive content. They can both be browsed in 3G, though video playback is still only available with a Wi-Fi signal to “ensure the quality of the viewing experience is not affected. The apps also feature a link to Channel 4’s content on iTunes, offering the chance to purchase shows. The app automatically detects the best available bandwidth to play out the most suitable quality video/audio format. If you are in an area with low Wi-Fi or Mobile Data connectivity, the application will detect this and send a lower quality video stream. The lowest quality stream is audio only. As soon as the application detects you are in an area with better connectivity, a higher quality video stream is transmitted. The All4 app supports AirPlay for iOS7 and iOS8 devices, and HDMI TV-Out connection for iOS8 devices only. Content can be download and watched offline support. Programmes from All4 are streamed with advertising before, and sometimes during, the show. Video quality on iOS devices is around 1560 kbps. on the iPad, the streaming quality appears acceptable for the enlarged tablet screen. 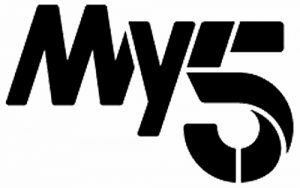 The My5 app does not support AirPlay to Apple TV due to rights restrictions. Sky Go lets you watch TV from Sky on your compatible tablet, smartphone or laptop. Watch TV you love live, or catch up on demand, with the widest range of channels anywhere in the UK and Ireland. As well as all the Sky channels, Sky Go also includes all of your ITV and Channel 5 channels. Watch TV from Sky however you like on your compatible mobile, tablet or laptop wherever you are in the UK & Ireland. Watch live channels including Sky Atlantic and Disney Channel, as well as Sky Movies and Sky Sports, live and on demand, depending on your TV subscription. Available content depends on your TV subscription and you can register up to two compatible devices. 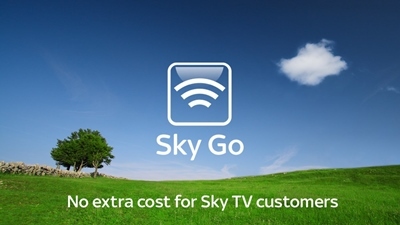 Sky Go is available to all Sky TV customers at no extra cost on your iPhone or iPad with a 3G, 4G or WiFi connection. Sky Go is supported on Apple mobile devices running iOS 5.1.1 or higher (recommended use for Sky Go is 6.0 and above). Sky Go does not support beta OS versions. Sky Go does not permit the use of jail broken devices. Second screen display is also not permitted, for instance through the use of Air Play. Individual user experience of Sky Go is tracked through Conviva across iOS devices. The Sky Go advertising platform also tracks individual usage for the provision of serving advertisements.